Les Orres resort opening date will soon be available. The district of Orres comprises of 7 villages of character in this unusual mountain landscape. 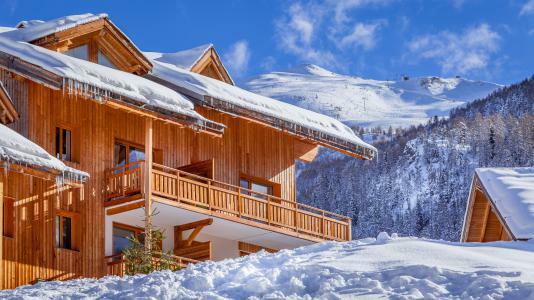 Relaxation and escape in a quiet environment are possible in Orres, Alps. 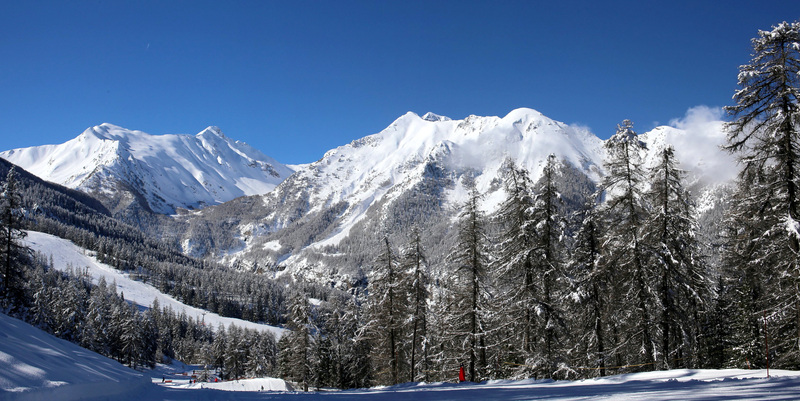 It is situated at an altitude of 1650m in the high part of the Alps and 100km long pistes or nordic skiing area are available to enjoy. 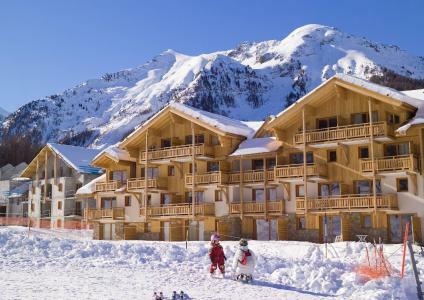 Different activities also on offer include hiking with rackets on, dog sledding, moto neige hiking... for all ages! 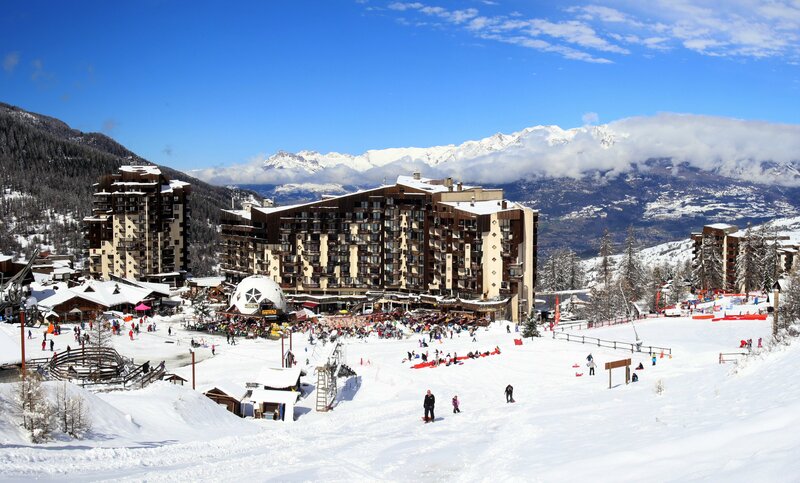 To help you get your stay to Les Orres organized , book your accommodation , your skipasses and your ski equipment all together.